Are you considering having a new flagpole installed around your home? 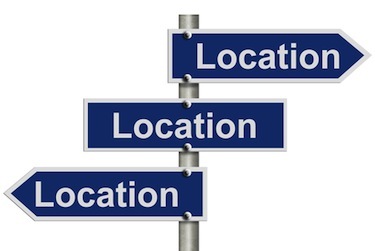 There are a few things to keep in mind when planning for the location of it. Will it be easily accessible via flagpole truck for maintenance? Are there any trees nearby that may grow and cause issues for the flagpole down the road? Keep these things in mind as you plan where to put your next flagpole in. Call our Oklahoma City Flagpole Experts at (405) 495-3524 with any questions you may have.